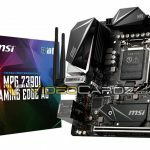 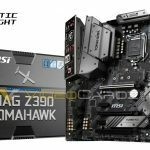 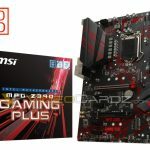 It’s been a little over a month since model numbers surfaced for the new MSI Z390 chipset motherboards. 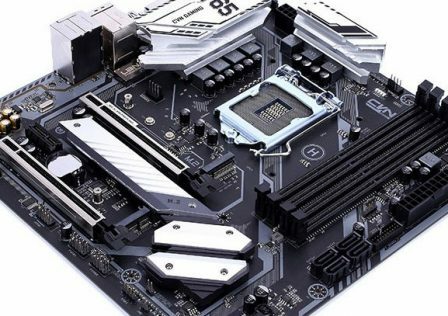 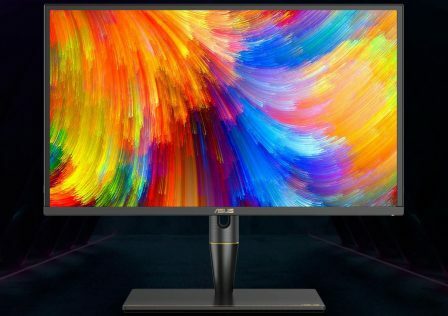 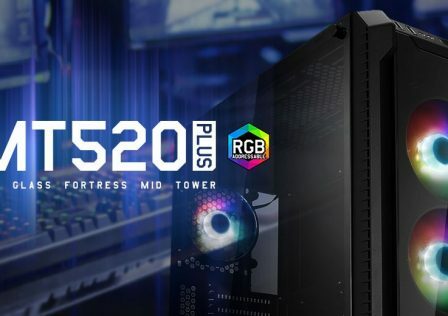 Now that the release date for the new Intel Coffee Lake S series processors is right around the corner, more details surrounding MSI’s Z390 lineup have surfaced. 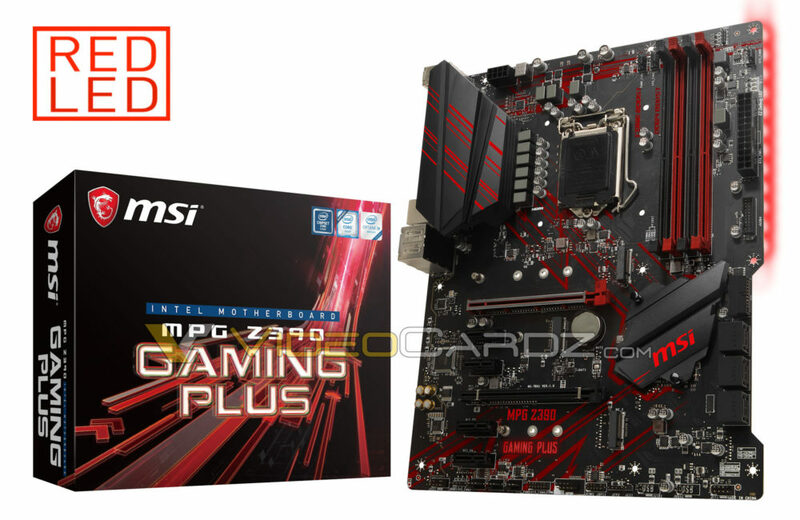 The MSI Z390 MEG Godlike motherboard is going to be MSI’s top dog when it comes to high end gaming motherboards. 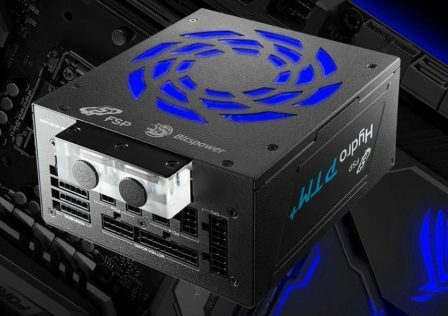 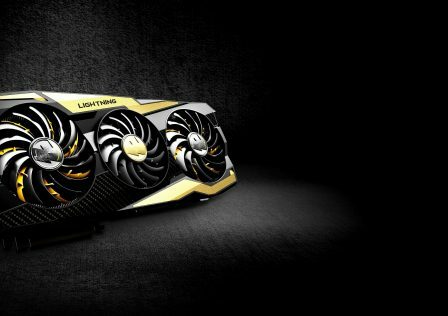 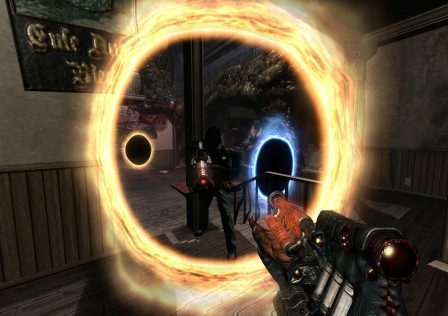 We’ll likely see a plethora of overclocking options and other addons high end system builders will demand. 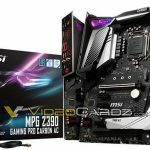 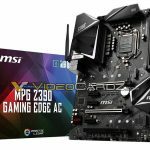 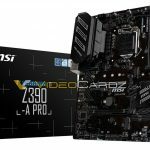 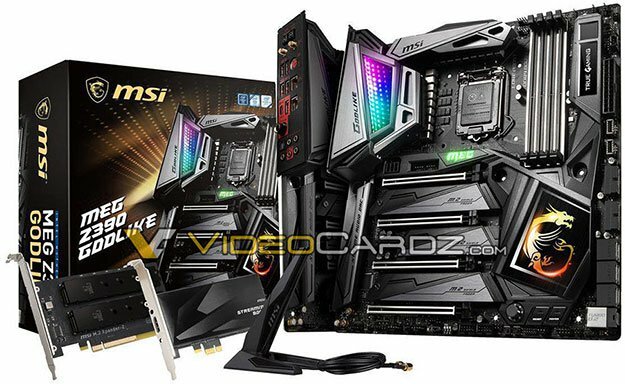 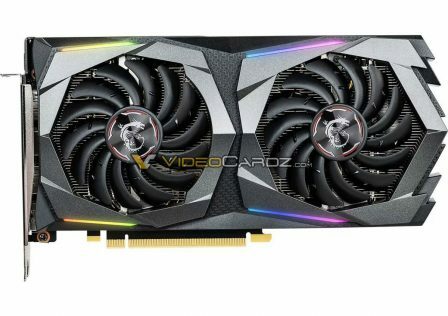 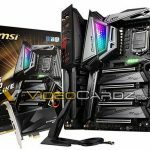 While we don’t have specific details as to the features of the motherboard, the leaked images from Videocardz gives us details mostly surrounding the future MSI Z390 model lineup. 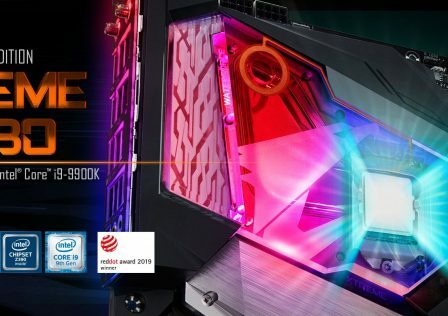 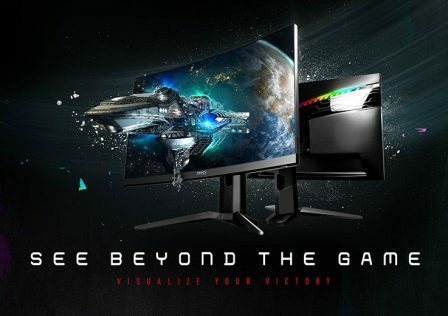 The MEG Godlike will feature Wi-Fi, 3x M.2 SSD/device support, four reinforced PCIe x16 slots and custom cooling throughout. 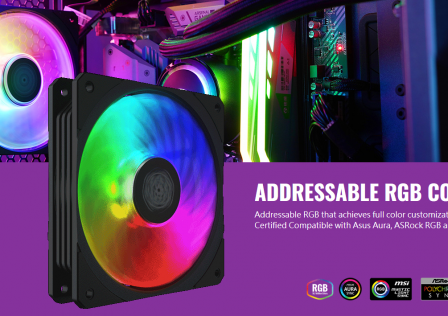 The rear IO panel is also embedded and full RGB lighting appears to be spread throughout. 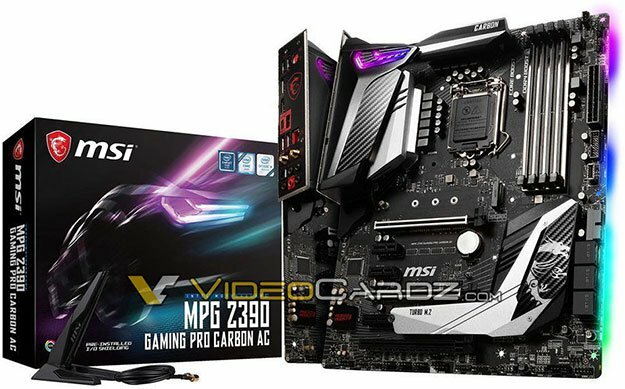 The MSI Z390 MPG Gaming Pro Carbon motherboard falls just under the MEG Godlike when it comes to features. 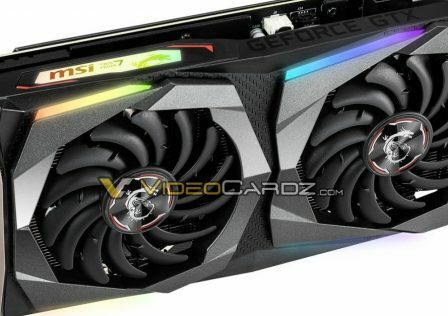 Some of the flashiness of the chipset coolers has been removed giving it a more stealthy look. 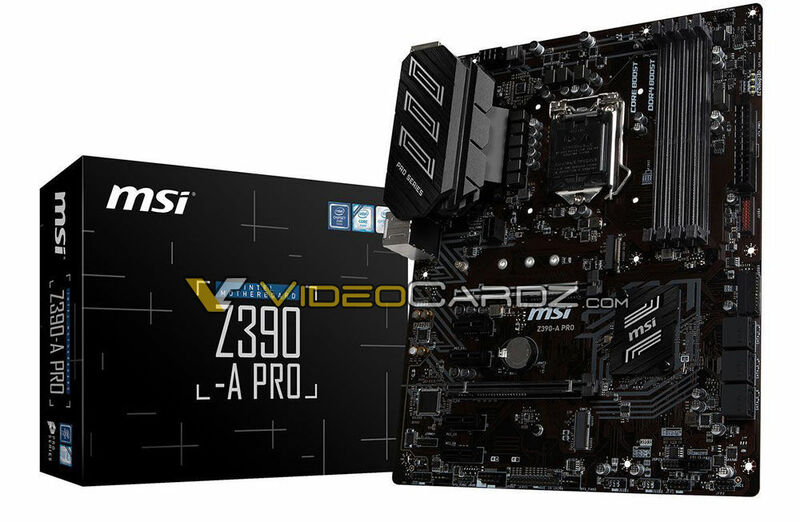 The Pro Carbon features three PCIe x16 slotsand three PCIE x1 slots. 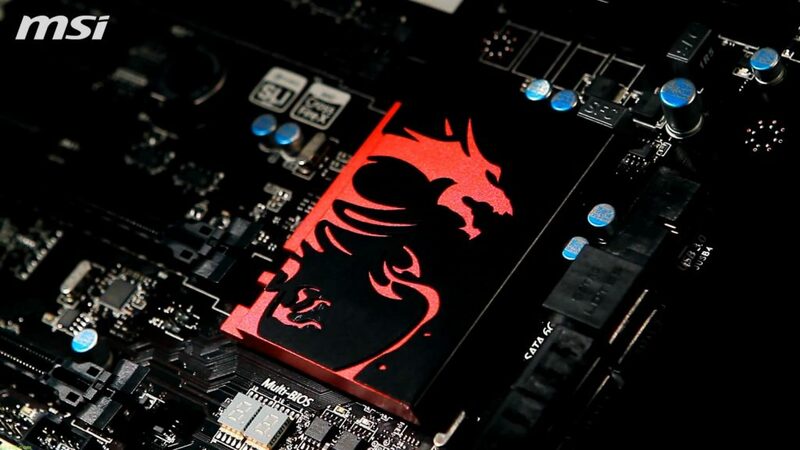 A Single M.2 SSD slot can be seen between the second and third PCIe x16 slot. 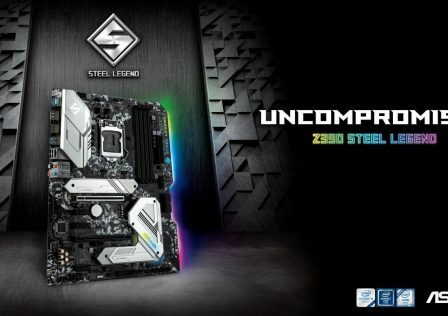 The motherboard also features a built in I/O panel cover as well as built in Wi-Fi options. 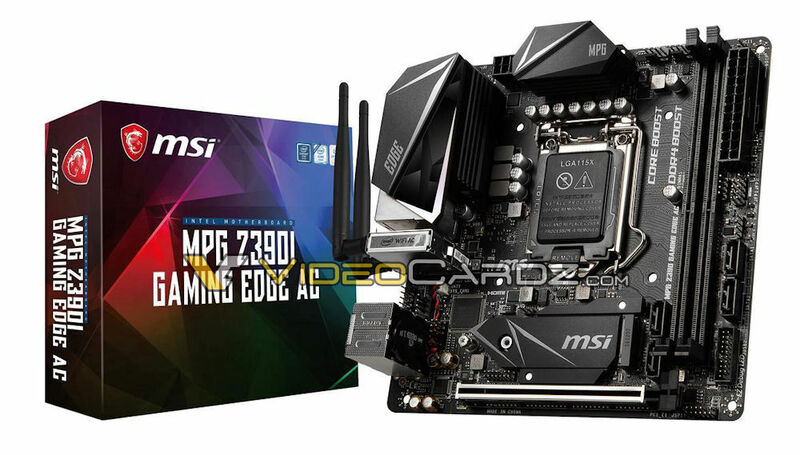 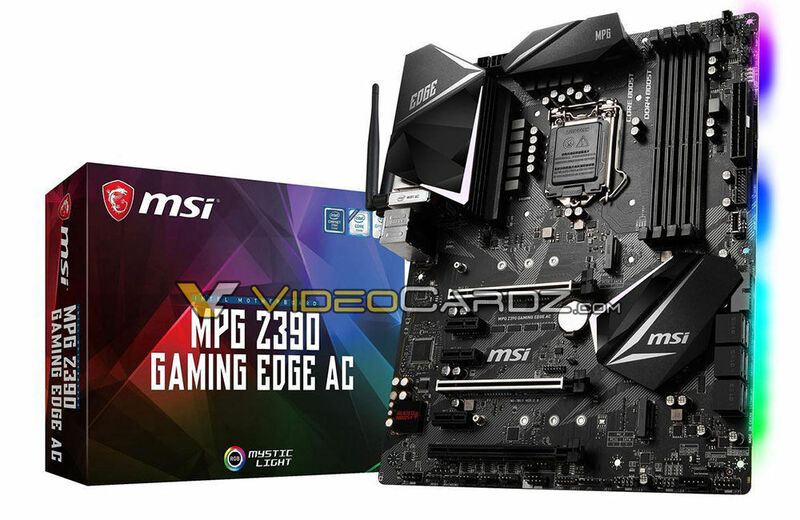 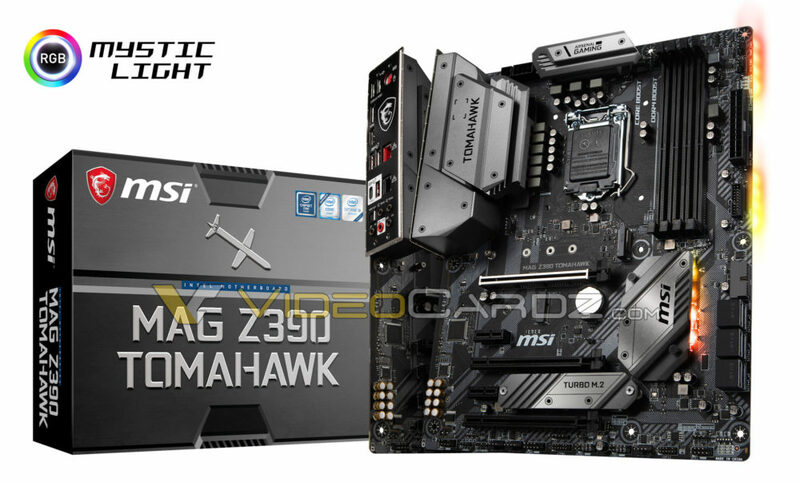 The only Micro ATX motherboard in the batch is the MSI MPG Z390I Gaming Edge AC. 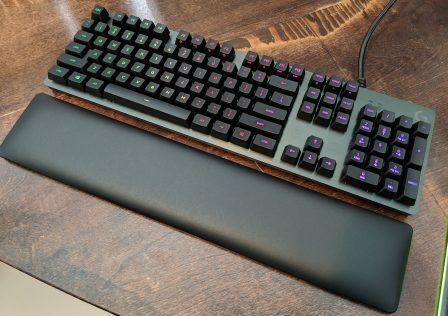 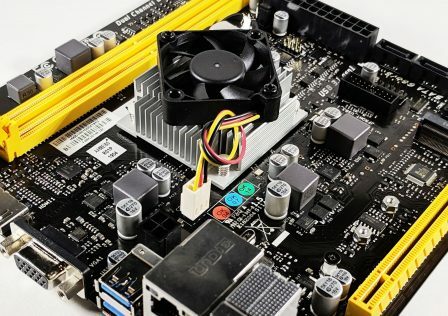 The motherboard tuffed with a ton of options that high end system builders would love, all in a compact design. 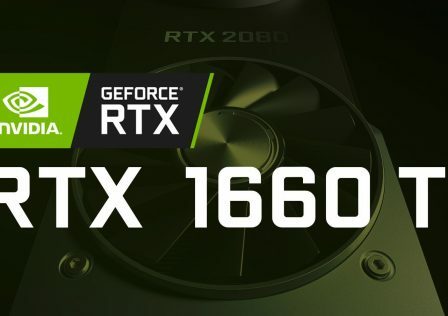 Images for the full lineup can be seen below.